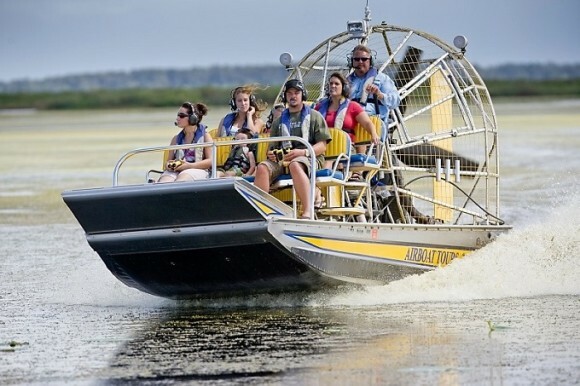 Experience the Mobile-Tensaw River Delta with Airboat Adventures. There is fun for the whole family running the shallows in an airboat looking for all the native wildlife. We can customize any ride to meet your needs. Our airboats get you up close to the shallow water animals, allowing for a wonderful learning opportunity. On your trip you are likely to see turtles, alligators, owls, herons and much more. We also offer bow fishing trips. Our bow fishing includes flounder, mullet and more.